Previous PostPrevious First Look: Jessie’s Critter Carousel Now Open in Disney California Adventure! Star Wars: Path of the Jedi has finally made its return to Tomorrowland in the Disneyland Resort! For those who haven’t yet seen all the films in the Star Wars series — or for those who haven’t seen the movies in a while — this compilation of clips and interviews with the films’ creators is the perfect way to prepare for the upcoming new land, Star Wars: Galaxy’s Edge, opening May 31. 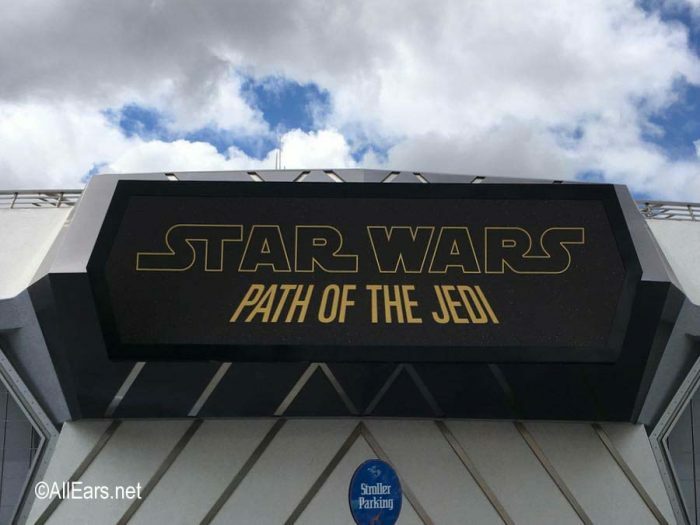 Path of the Jedi takes you on a spoiler-filled journey through the history of the Force and the Skywalker family, stitching together iconic images, characters and dialogue from the saga. 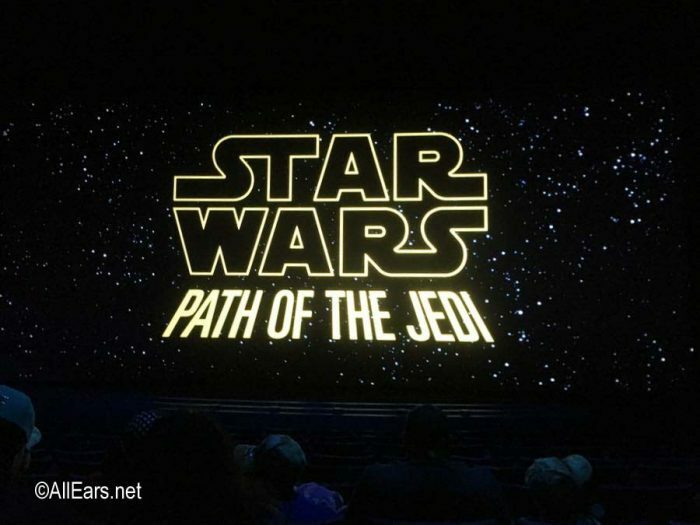 This updated version of Path of the Jedi has a fair bit of footage from the most recent entry in the Star Wars saga, The Last Jedi, and an intro by director Rian Johnson. 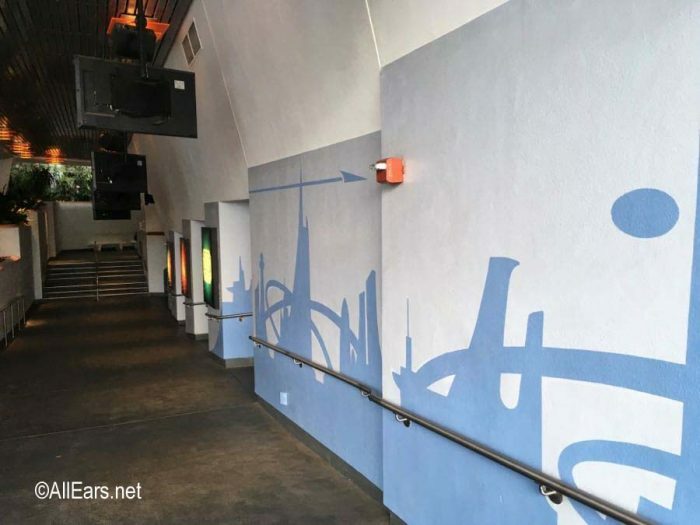 The Tomorrowland Theatre itself has most recently been used to give park guests sneak peeks at upcoming Disney movies. 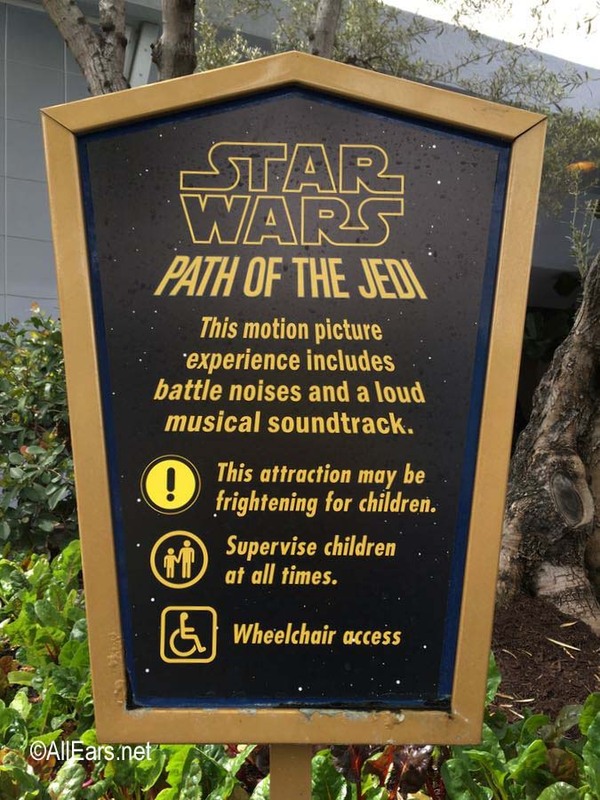 The Path of the Jedi film is not in 3D, but be forewarned: there are other in-theater special sensory effects. The film can be VERY loud, especially during the battle scenes, with lots of flashing lights. In addition, there’s wind during a number of scenes — even though true Star Wars fan will debate whether there’s really wind in space! Showings of the film usually begin on the hour and continue approximately every 15 minutes throughout the day. Will you be checking out Path of the Jedi, as we prepare for the May 31 opening of Star Wars: Galaxy’s Edge… not to mention the highly anticipated end of the Skywalker Saga, Star Wars Episode IX? Let us know with a comment below! How Disneyland and Disney World are Prepping for Star Wars: Galaxy’s Edge. You Never Know Who You Will Meet at Galaxy’s Edge! 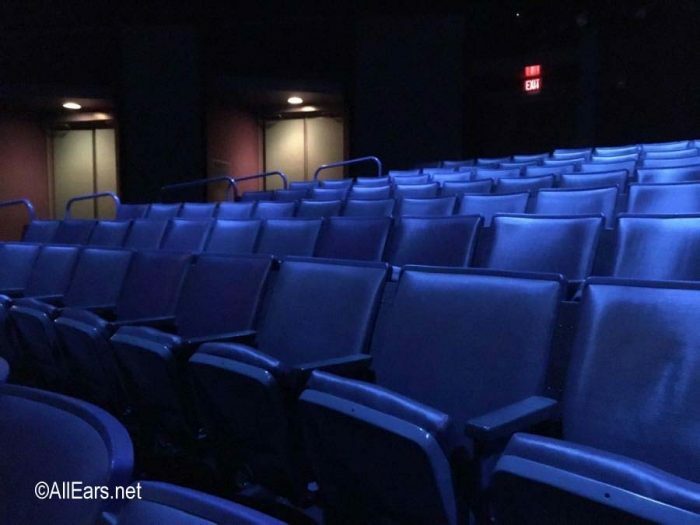 Star Wars: Galaxy’s Edge Details Released! PREVIEW: Star War: Galaxy’s Edge Restaurant News and Food Photos! 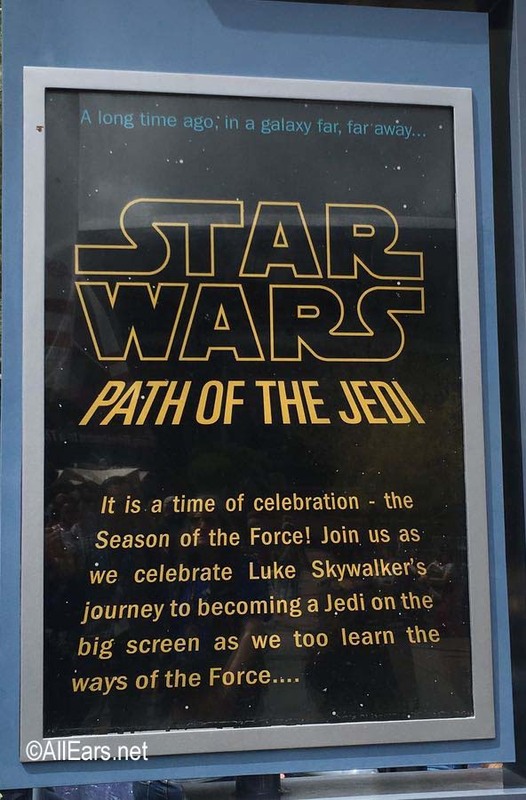 Subscribe to the AllEars® newsletter so you don’t miss any of the latest Star Wars-related Disney news! My family watched this when we were there in February. We all felt gipped at sitting for nearly 20 minutes just to watch a commercial. There were a few other people who walked out mid-show. We wished we had once it ended. 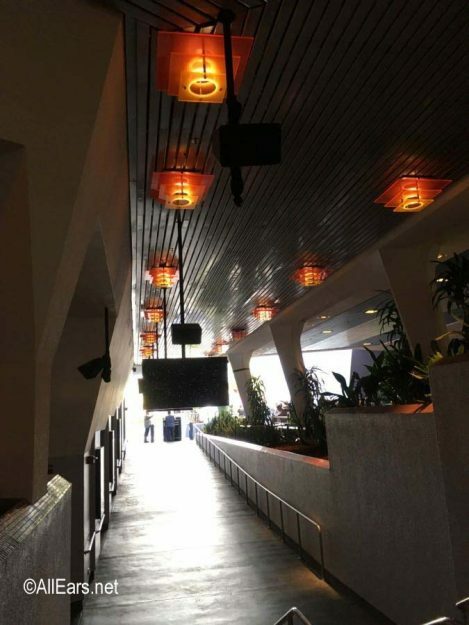 I wouldn’t recommend it anyone, use your time to visit the characters in the area.